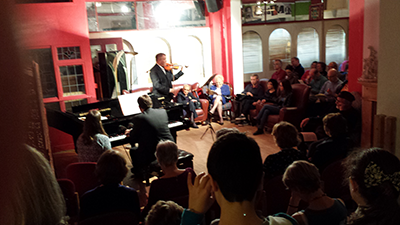 If you are a keen concert-goer who would like to enjoy some concerts as our guest, in return for helping out on the box office and in the interval - we would be pleased to hear from you. 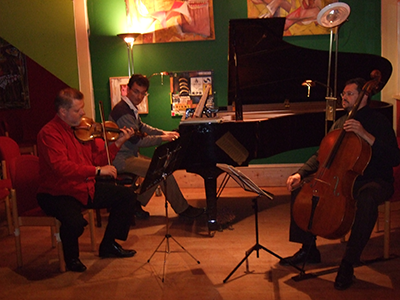 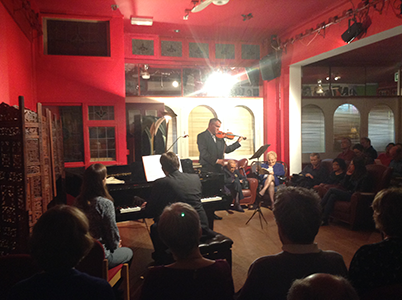 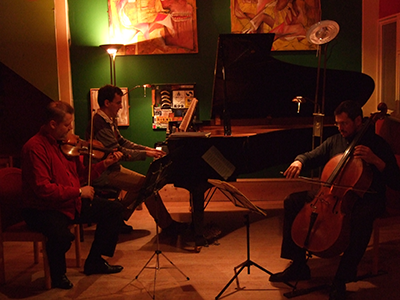 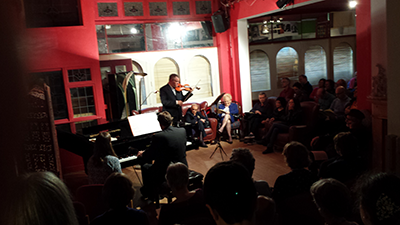 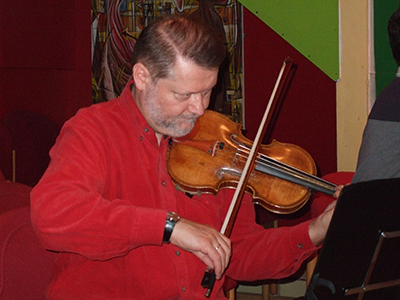 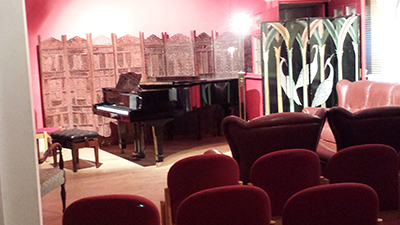 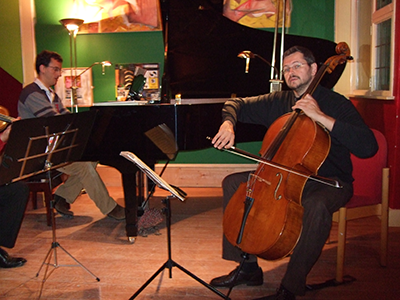 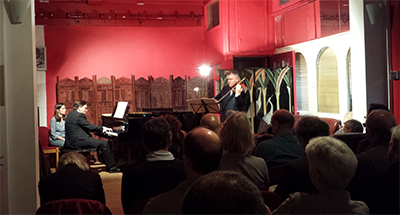 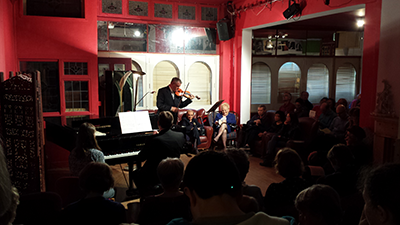 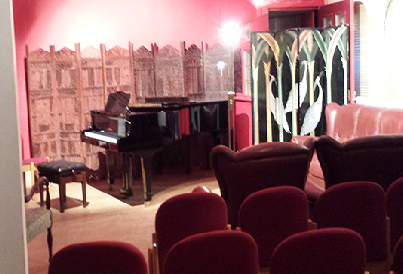 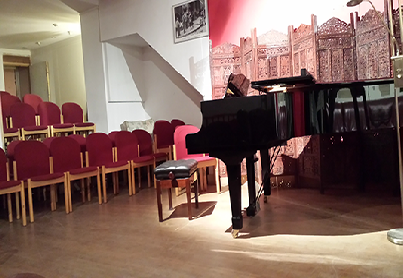 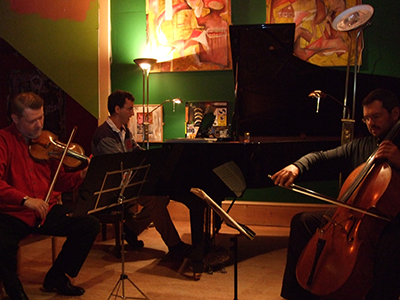 Need a friendly venue for chamber music rehearsal? 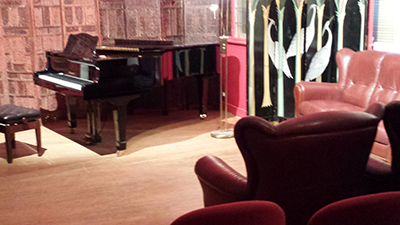 We’re diagonally opposite Highgate Tube with a fine Yamaha C7 concert grand.